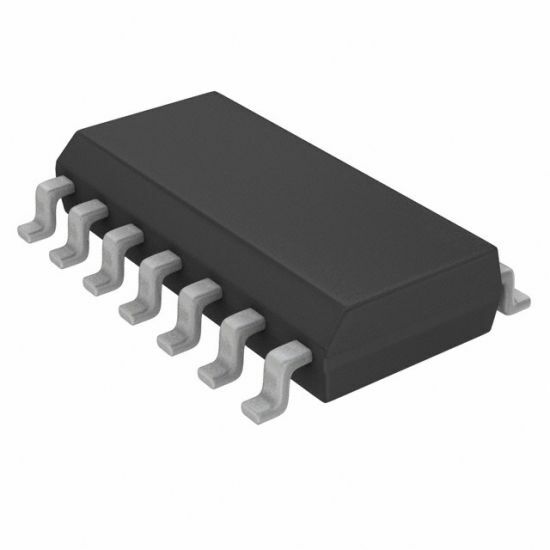 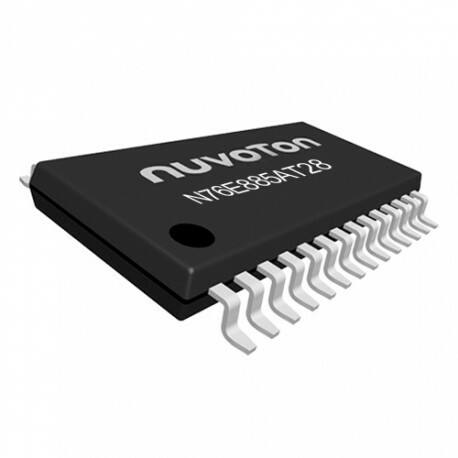 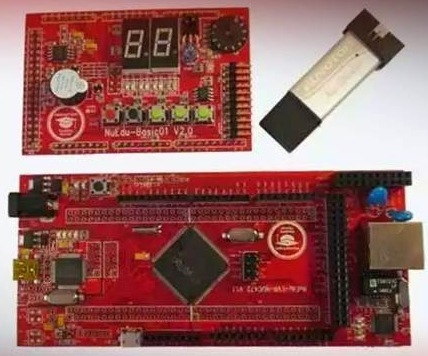 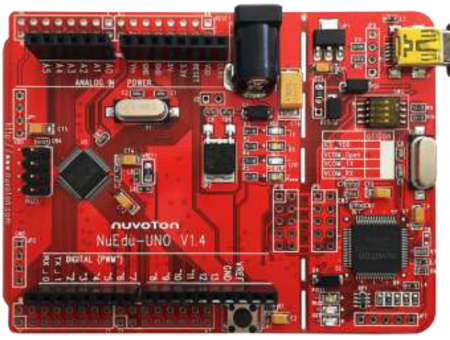 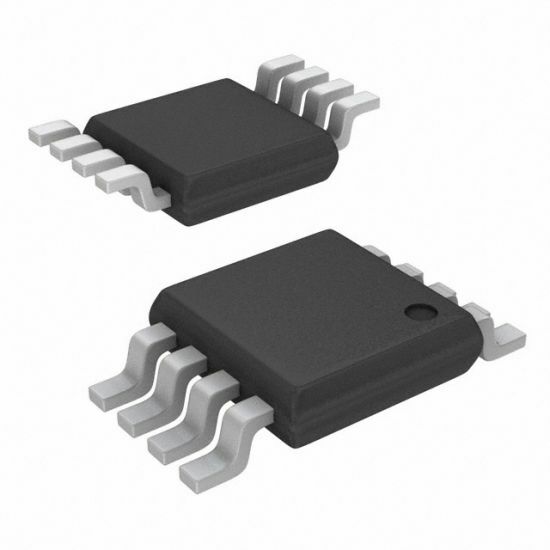 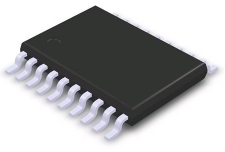 M0518 series is a 32-bit microcontroller with embedded ARM® Cortex™-M0 core for industrial control and applications which need rich communication interfaces. 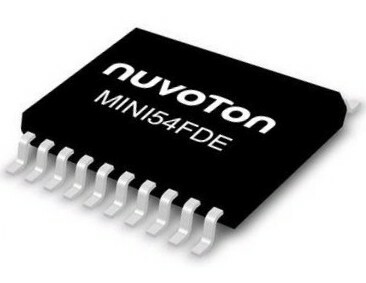 M0518 series MCU can run up to 50MHz, has 64-byte flash, 4K-byte data flash, 4K-byte flash for the ISP, and 8K-byte SRAM. 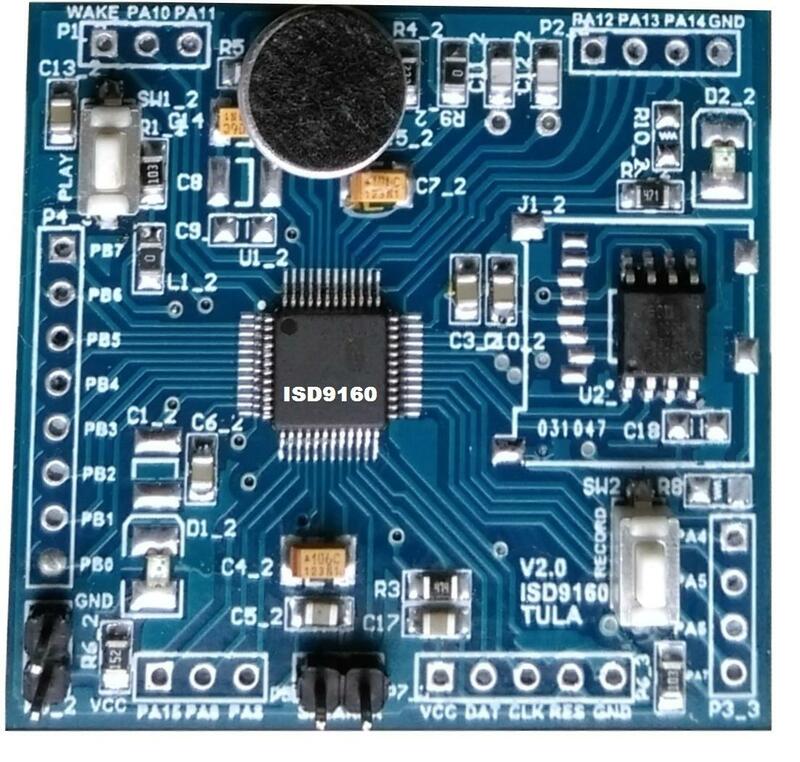 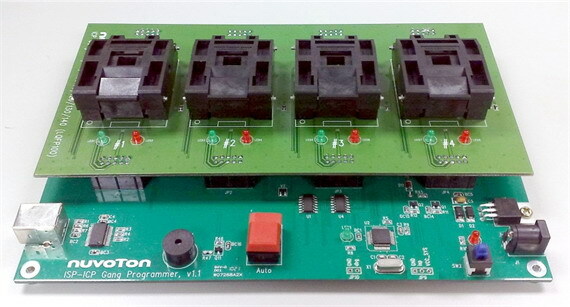 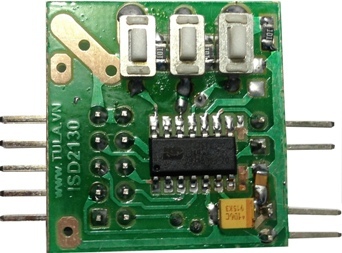 Many system level peripheral functions, such as PWM up to 24 channels, I/O port, Timer, 6 sets UART, SPI, PWM, ADC, Watchdog Timer, and Brown-out Detector. 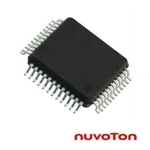 LED Control, Industrial Control, Motor Control, etc.